His godfather, Forest Evashevski, is in the National Football Hall of Fame. Worked as a carpenter for a while before making it big. Saved two teenagers from a burning car using his sledgehammer. Had the opportunity to go pro in football and play with the Patriots, but passed it up to act. Best known for his televisions roles on St. Elsewhere, Chicago Hope, and now NCIS, Mark Harmon has entertained audiences for decades. He was born on September 2, 1951 in Burbank, CA. During his youth, Harmon was highly affected by his father's constance absence as a sports broadcaster who was constantly on the road. His mother, Elyse Know, an actress, raised Harmon and his two siblings on her own. Harmon's strained relationship with his father made it difficult when the old man was home. From and early age, Harmon was taught to fight for everything. The two did have a bond, however, in football. The elder Harmon won the 1940 Heisman Trophy and the younger was a star quarterback at UCLA for a couple of seasons. Armed with a communications degree in 1974, Harmon started to dabble in a number of different jobs, ranging from working at an ad agency to selling shoes to athletes, before giving acting a second try. His career started off with a string of small guest spots and appearances until he landed his first notable TV role on Eleanor and Franklin in 1977. In 1981, he landed a leading role on Flamingo Road alongside Morgan Fairchild. From there, Mark Harmon found a home on St. Elsewhere in 1986, when he joined the cast as a plastic surgeon during the second season. That same year, he also starred as Ted Bundy, serial killer, in The Deliberate Stranger, a made-for-TV movie. On top of it all, the year was capped with a "Sexiest Man Alive" recognition from People magazine. While riding this success wave, Harmon started to date Pam Dawber, best known for her role as Mindy on Mork and Mindy. They got married in 1987 and have been together ever since. For whatever reasons, Hollywood romances don't tend to last very long. When movie stars get together, they usually end up splitting up at some point. There are not very many long-lasting marriages. 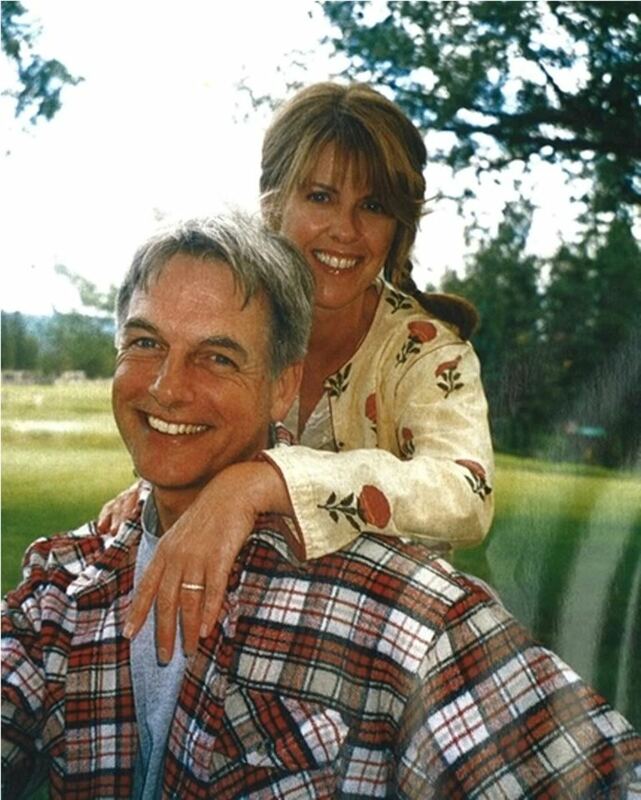 Mark Harmon and Pam Dawber are exceptions. Married on March 21, 1987, Mark Harmon and Pam Dawber raised two sons over the years - Sean Thomas, born April 25, 1988, and Ty Christian, born June 25, 1992. They met through mutual friend, Gina Hecht. The actor and actress have appeared together both on stage and on the big screen. In the late 1990s, they performed in the play, Love Letters. In 1999, they played husband and wife, John and Barbara Cooper on I'll Remember April. 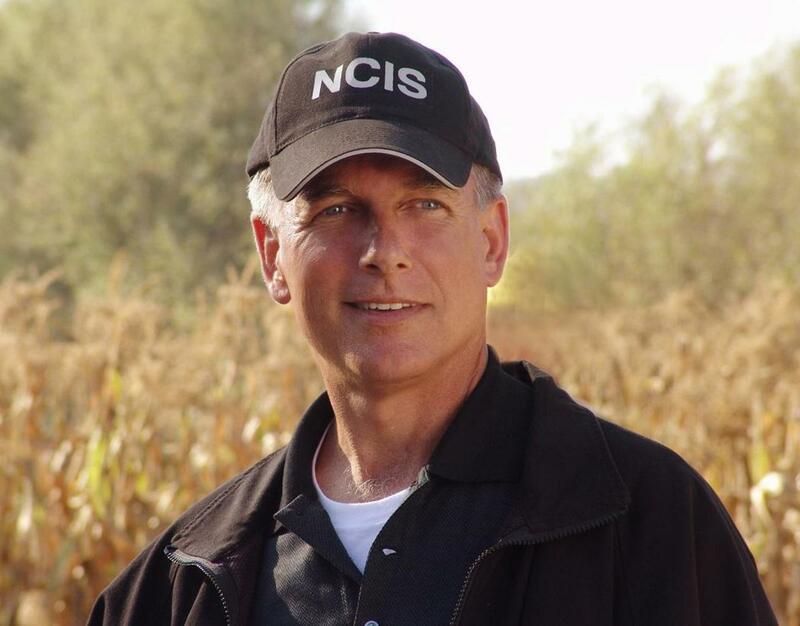 Special Agent Leroy Jethro Gibbs is in charge of the Major Case Response Team of the Naval Criminal Investigative Service stationed in Washington, DC. Highly respected by his agents and colleagues, Gibbs is a former marine who served his country for over thirty years. As a marine, Agent Gibbs was a military police becoming a Scout Sniper. He served in Panama and the Persian Gulf. Upon his return from Iraq, Gibbs retired from the Marine Corps and joined NCIS. Over the course of his lifetime, Special Agent Gibbs has lived through many major stressors. The biggest tragedy was the loss of his wife and daughter. He does seek revenge, years later, but has been highly affected by this loss. Gibbs definitely has a special place in his heart for children. As a result of this tragic loss, however, he has not been able to fully give of himself to another woman. Special Agent Leroy Jethro Gibbs is a very reserved man. Even the agents closest to Gibbs don't know him as well as they know each other. 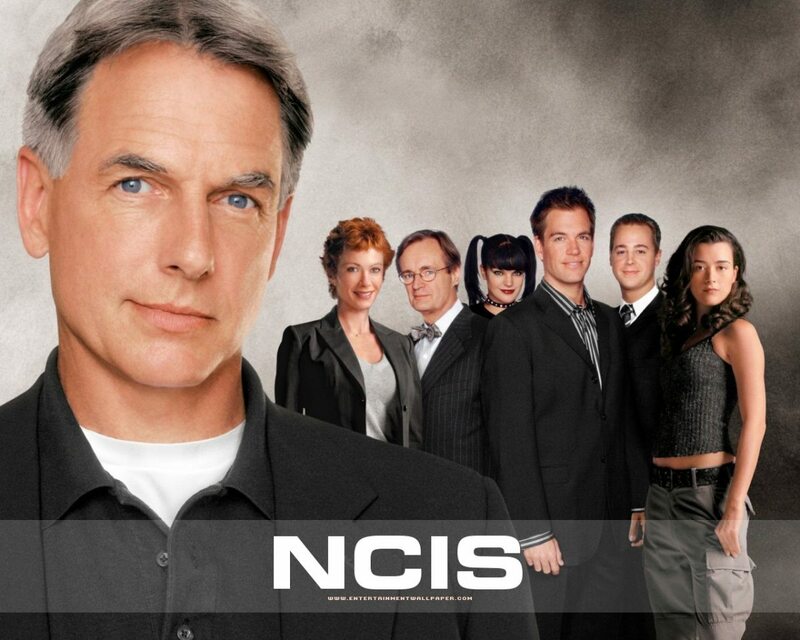 Who is your favorite NCIS character? Since the death of his first wife, Shannon, and daughter, Kelly, Agent Gibbs has not found success in building personal relationships. In the end, he gets married four times, divorcing all but Shannon. After Gibbs' wife and daughter were killed by a Mexican drug dealer, who Shannon identified in court as a murder suspect, the special agent has had a rough go of it with women. Shannon was Gibbs' rock Kelly was his little princess. After his loss, he would spend a lifetime recovering. When Gibbs first met his wife, Shannon, she shared her "code" in life. These end up being the basis of Gibbs' rules, which are shared with and followed by his agents. Diane Sterling makes a few appearances on the show, was one of Gibbs' divorced wives who ends up marrying and separating from FBI Senior Agent Tobias Fornell. Fornell and Gibbs often work together on joint cases, making it awkward at first. As the relationship between the two men grows, they begin to poke fun at the fact that they were both once married to the same woman. Sterling is known as the woman who drained both Gibbs' and Fornell's bank accounts before moving on to her next victim. Sterling was Gibbs' second wife. When Agent Gibbs was serving time in Moscow, Russia for a year, he was married to Stephanie Flynn, his last ex. She ended up leaving Leroy Jethro because she had a hard time staying with him while he was hunting down a serial killer. Flynn lasted 14 months with Leroy before their marriage came to an end. For several years after their divorce, Stephanie would fill up Gibbs' voicemail, blasting him with calls on their anniversary date. Once Gibbs' partner, Jenny was the Director of NCIS for a while before being killed. The two of them had a more-than-partner relationship during their service together before Jenny decided to end their relationship. She regrets her actions later on. Karen Wilkerson - a supervisor at Bethesda naval Medical Center. The short relationship was terminated due to the fact that she was involved with one of his murder investigations. Hollis Mann - an agent for the Army Criminal Investigation Division. 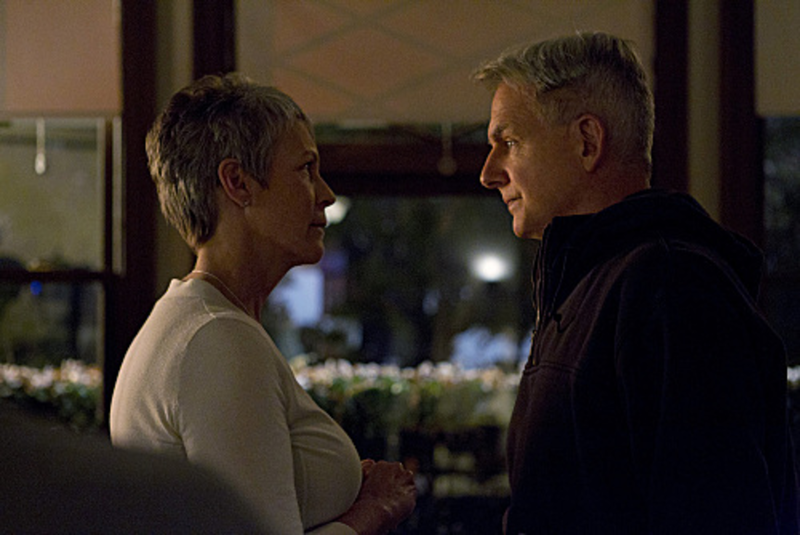 Although their relationship was strong, Mann eventually left Gibbs because she knew she couldn't fight against his deep love for Shannon. Margaret Allison Hart - defense attorney. She had to leave the country to avoid implicating Gibbs in the death of Shannon and Kelly's murderer. Dr. Samantha Ryan - head of the Pentagon's PsychOps Division. Although Gibbs was ready to dive into a serious relationship with Dr. Ryan, she fled with her son after issues with her ex-husband surfaced. 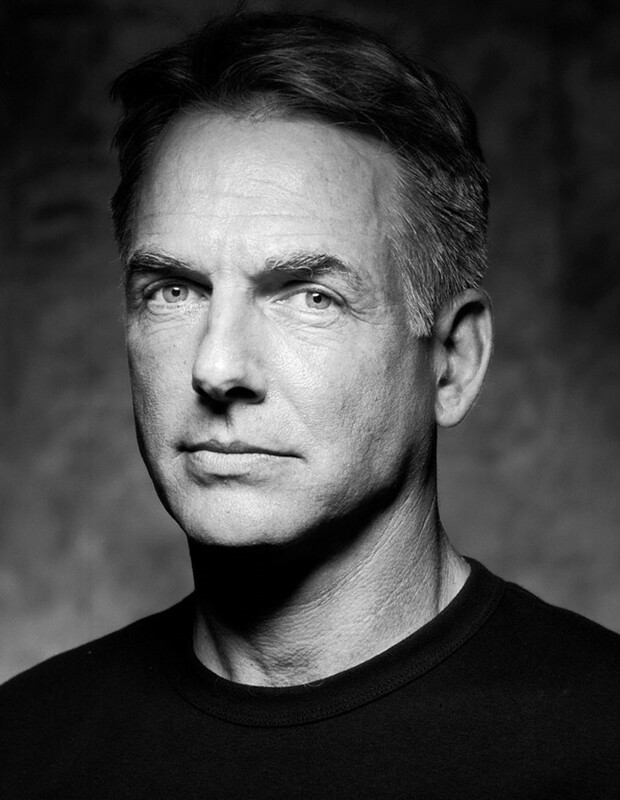 Over the course of his career, Mark Harmon has played a variety of characters both on the big screen and on TV. He has played summer school teacher, Mr. Freddy Shoop, in Summer School, a comedy released in 1987. 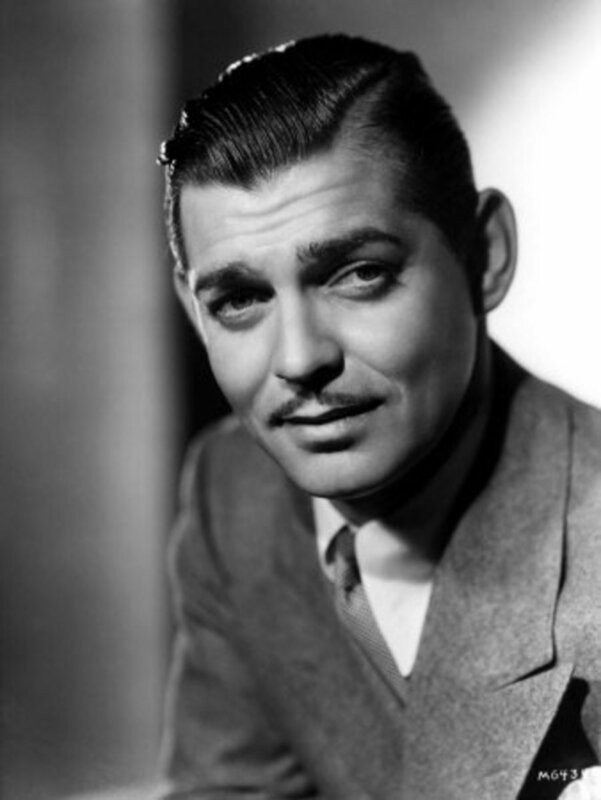 He has also held the leading role in a military movie drama, The Presidio, and played a doctor on St. Elsewhere and Chicago Hope on TV. It certainly takes a talented actor to pull off a variety of roles well. This is a very good look behind the character to the actor's private life. Love this guy! lol Voted up and shared.